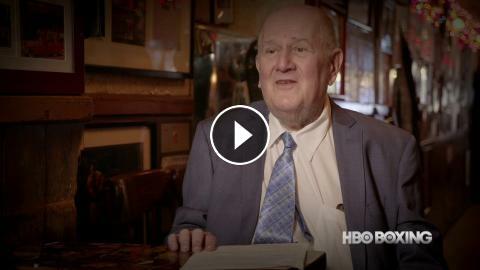 HBO Boxing unofficial scorer Harold Lederman previews Sergey Kovalev vs. Eleider Alvarez and Dmitry Bivol vs. Isaac Chilemba. 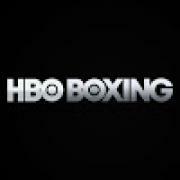 Don't miss both bouts on World Championship Boxing August 4, starting at 10 pm ET/PT on HBO. Sergey Kovalev vs Andre Ward Post Fight Presser & Q&A With Kovalev About Andre Ward Robbery !! Sergey Kovalev vs Andre ward Post Fight Review !! ROBBERY !! KOVALEV STILL THE CHAMPION ! !